For us, recruitment is not solely about filling a job, it's more than that. It's about joining the right person, with the right job, in the right organisation. Our office is located in 51 Bracken Road, Sandyford Business Park, and is open 8.00am - 5.30pm Monday - Friday. 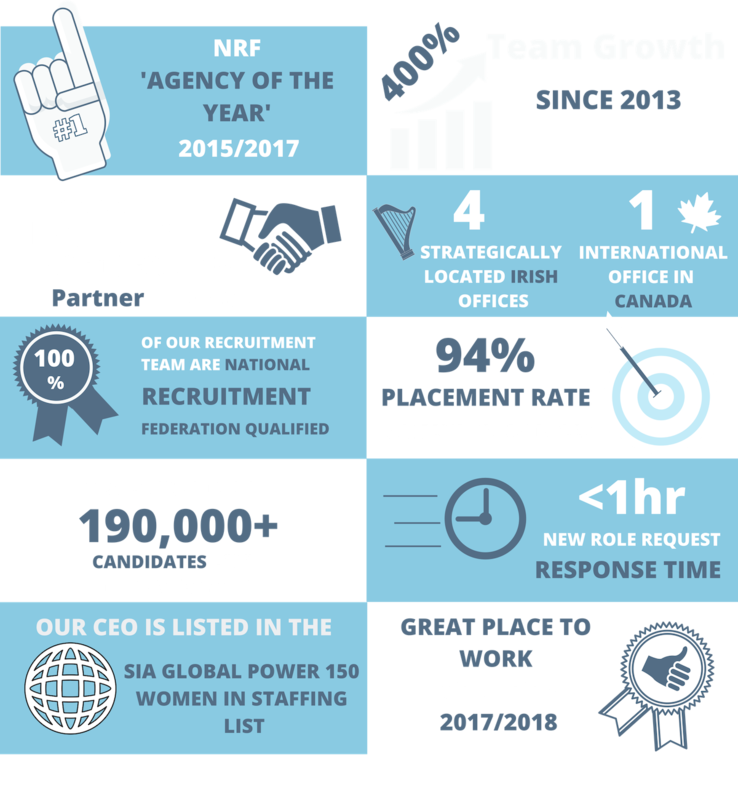 In 2018 we made the strategic decision to open our fourth office in Sandyford, Dublin 18. Located in Sandyford Business Park, our Team of Award-Winning Specialist Recruiters are on hand to help you find your perfect job or future employee.